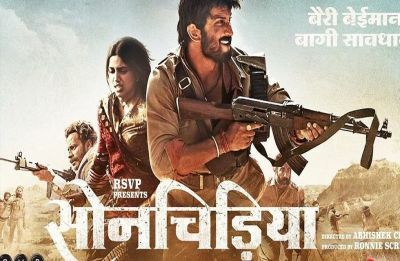 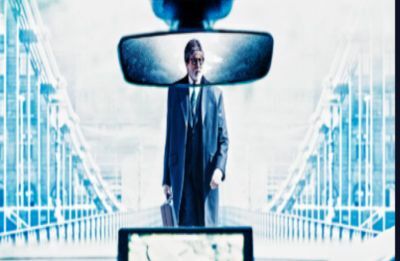 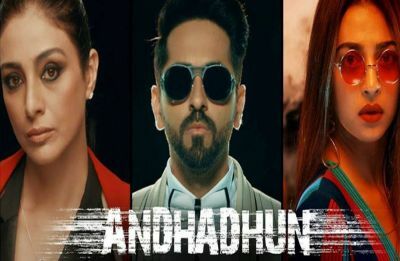 The film is a remake of hit Spanish thriller The Invisible Guest (2016) and is produced by Gauri Khan, Sunir Khetarpal, Akshai Puri and Gaurav Verma. 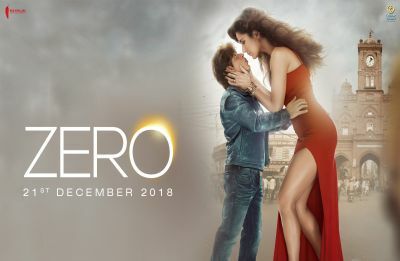 Luka Chuppi revolves around Kriti and Kartik's characters Guddu and Rashmi, who opt for a live-in relationship and the problems they face after it. 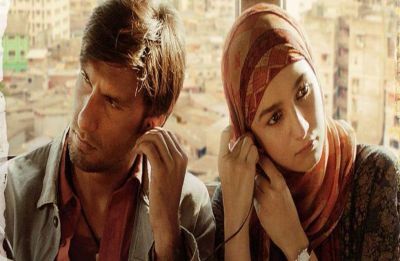 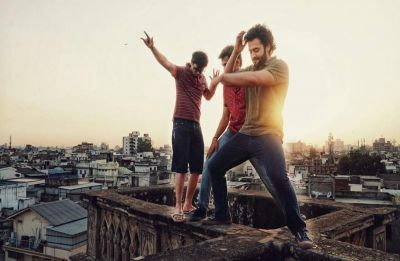 Directed by Zoya Akhtar, the film is an inspirational story from the dark reality of underground rappers Divine and Naezy. 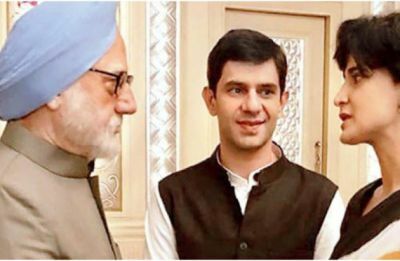 Starring Anupam Kher in the lead role, The Accidental Prime Minister chronicles the time when Manmohan Singh served as the Prime Minister. 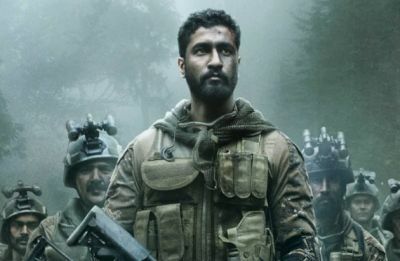 Vicky Kaushal starrer Uri: The Surgical Strike, one of the most anticipated movies of the year 2019, hit the screens today. 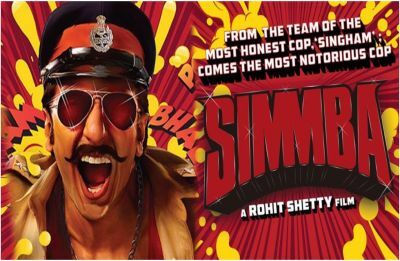 The much-awaited film of Ranveer Singh and Sara Ali Khan, Simmba, finally released at the box-office today.